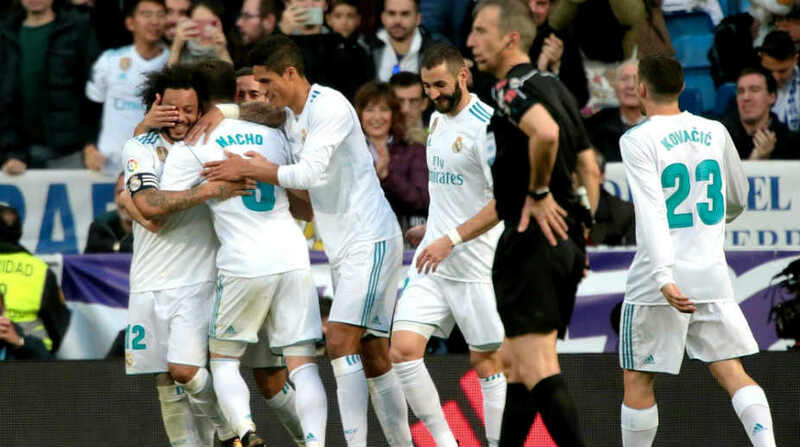 Spain defender Nacho Fernandez sustained a muscle injury to his right thigh during Real Madrid’s 3-0 win against Las Palmas, the first injury of his career, the La Liga football club said on Monday. Nacho is expected to miss Real Madrid’s duel with Juventus in the first leg of the Champions League quarterfinals on Tuesday, after the injury forced him off the field during Saturday’s match, reported Efe. “Following the tests carried out on Nacho Fernandez by the Sanitas Real Madrid Medical Services, he has been diagnosed with an injury to the semitendinosus muscle in the right thigh,” the club said in a statement. It added that Nacho’s recovery would continue to be evaluated.